Kate's Project is a band created by Mauro Farina and Giuliano Crivellente, produced by SAIFAM Publishing Group. Their first release was the single 'Wuthering Eights', a cover version of Wuthering Heights. 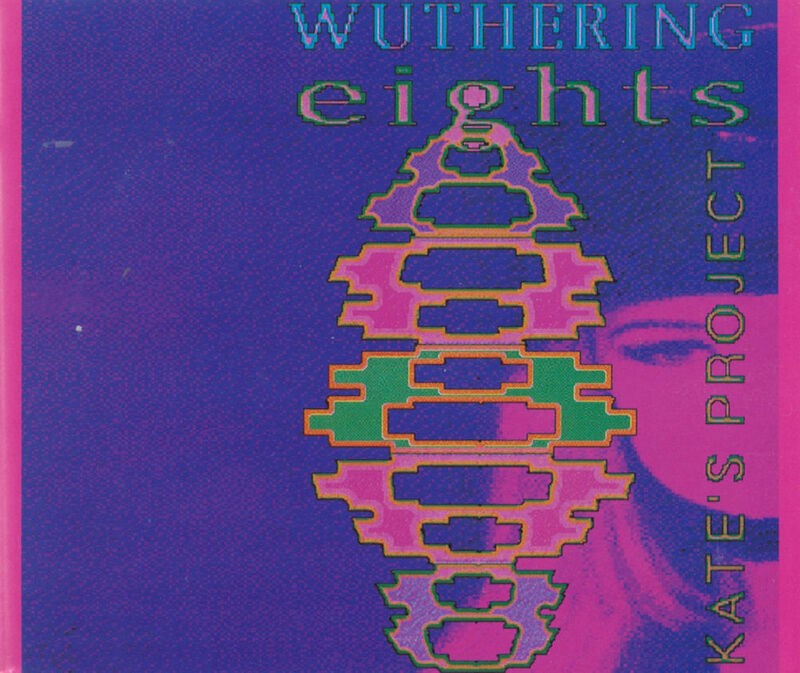 The majority of the songs released by Kate's Project are covers of pop hits. Between 1993 and 2000 they released cover versions of 'Time After Time', 'No More I Love You's', among other titles. Usually the recordings and mixing were done at Factory Sound Studios in Verona. Several different session vocalists were used. Kate Project. Discogs.com, retrieved 12 October 2017.